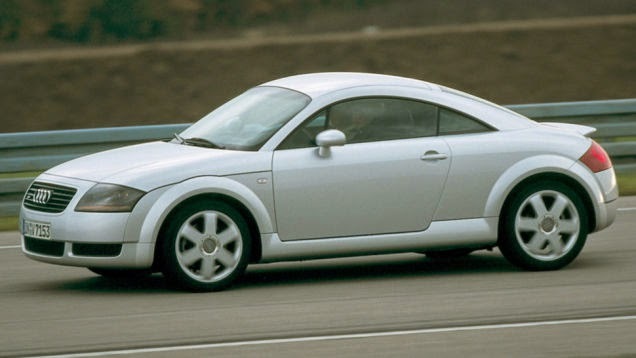 You know that saying: "Success has many fathers, and failure is an orphan"
Got me thinking about one of the most successful automobile designs of recent years, the Audi TT. 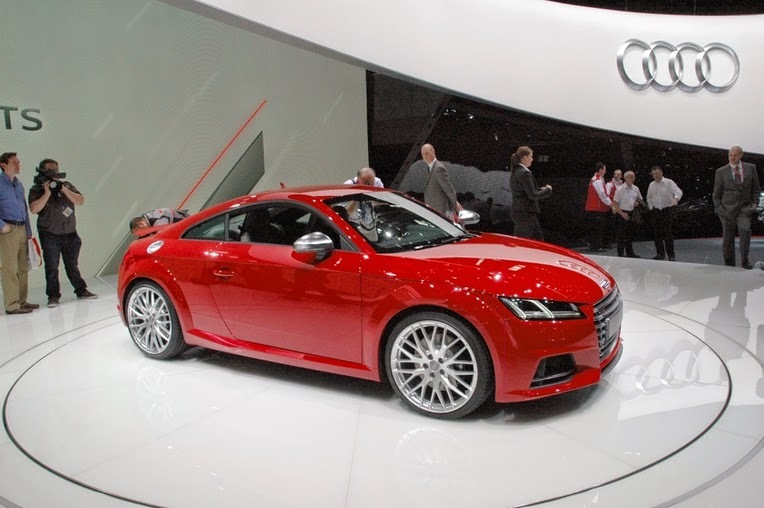 Audi showed the 2016 TTS at this year's Geneva Salon, and this is the basis for the 2015 production model. The original concept was launched at the 1995 Frankfurt Auto Show. 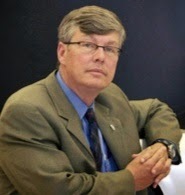 Sales began in 1998. Since that eventful unveiling it has become an iconic classic and Audi has been smart enough to work out that you don't mess with a successful design. The 2015 car is certainly evolutionary, and although it's grown in some dimensions it remains faithful to the original concept. Now we come to all the people claiming credit for the design. 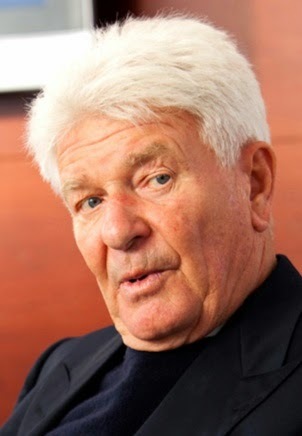 I have to rank Hartmut Warkus up front, because he was Chief Designer for the VW Group at the time. 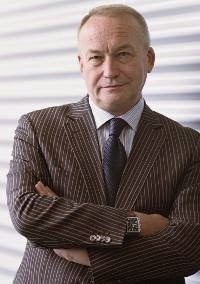 Also in the mix is Martin Smith, who has been employed by virtually every European carmaker, including Audi. 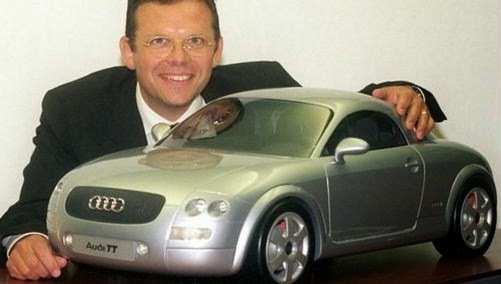 Then there was Peter Schreyer, who is now head of creative for Kia. VWAG Chairman Ferdinand Piech was quoted that he was most pleased with the final tweaks to the concept which were executed by Schreyer. All these guys are visionaries, highly talented, world famous and very respected in the design world. 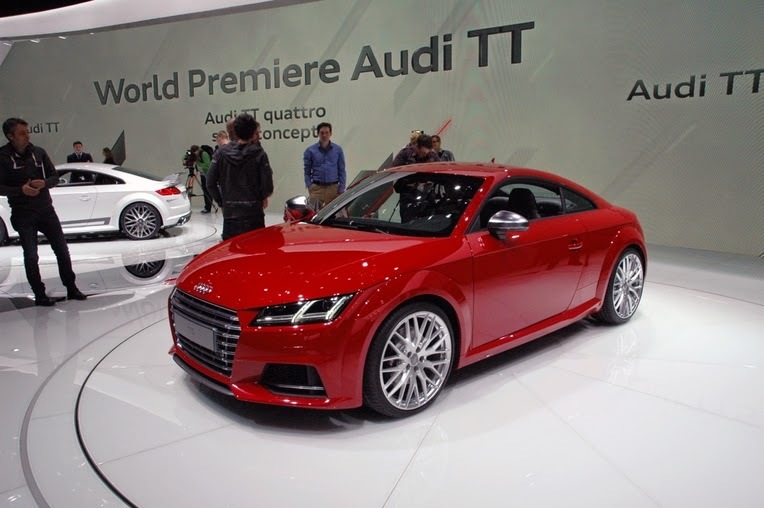 If they all include the Audi TT in their resumes, it isn't such a bad thing to at least have been involved in the creation of such a classic.